It’s a big week for PlayerUnknown’s Battlegrounds, as the battle royale phenomenon is set to unleash its third map, a major patch, and a newly-revamped progression system. The 4×4 km Southeast-Asian-inspired Sanhok map has been in various stages of testing for a while, but the complete version arrives this week. You can check out a new teaser trailer for the map, below. In addition to the map, PUBG Corp. have announced they’re following the lead of Fortnite (and Rocket League) and introducing a new “Event Pass.” For those unfamiliar, Fortnite Battle Royale unlocks in-game rewards in a somewhat unique way. The game lets players participate in regular two-month-long seasons by purchasing a Battle Pass for around $10. This pass grants players access to some cosmetic items right off the bat, and more can be earned by gaining XP and unlocking additional reward tiers. Of course, if you want to speed things up, Fortnite lets you pay real money to instantly level up a tier. It sounds like the PUBG Event Pass will work in a similar way, although there will also be a free version of the pass that lets you temporarily unlock items. 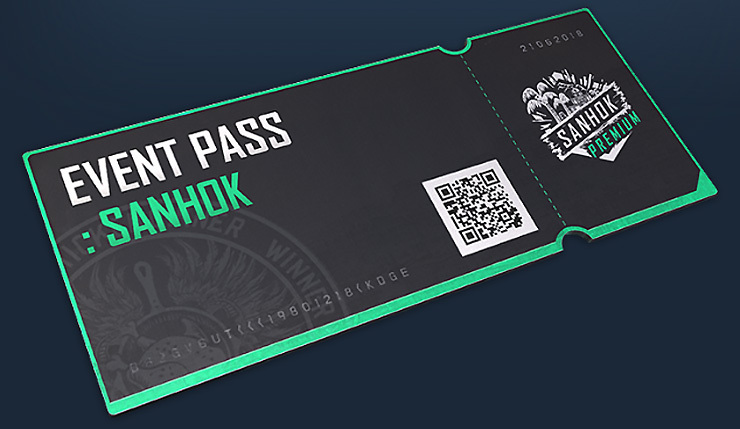 The Event Pass is designed for players who wanted a trackable progression-related system, and at the same time allows you to unlock new content in PUBG in a way that is different from the crate and key system. You’ll be able to get rewards in the Event Pass system regardless of whether you made a purchase. If you haven’t paid for the pass, you can temporarily unlock many of the items (and earn one special item permanently). However, you can also permanently unlock a ton of exclusive reward items by paying to unlock the pass and completing certain missions to “level up” your pass. If you’re hesitant about buying the Pass, but want to play the missions, you’re free to do that. And your mission progress is always tracked, so you can buy the Event Pass late in the event and still get all the rewards you’ve earned. One more thing: simply by playing and completing missions while they’re available, you’ll be able to unlock one free chance to change your in-game PUBG name. 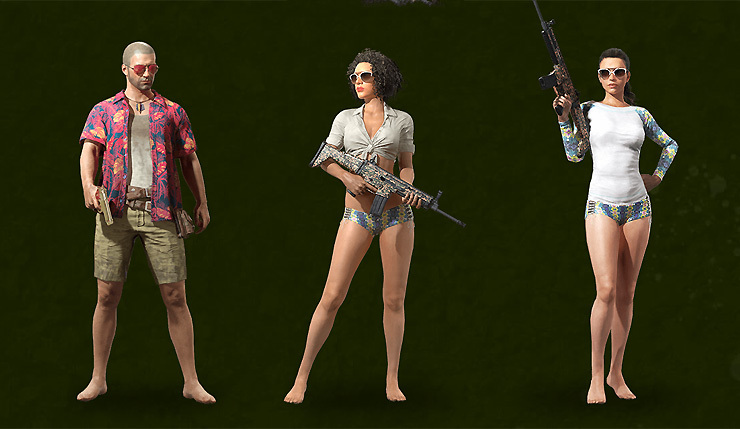 The first Event Pass will include various Sanhok-themed loot. You can check out some of the new goodies at the PUBG website. But that’s not all! 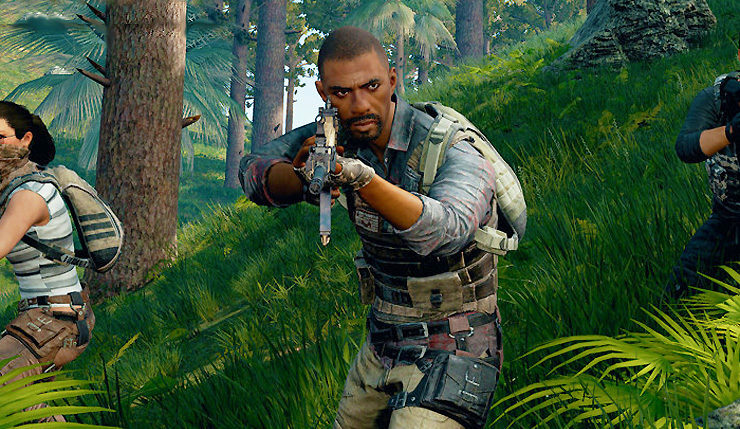 PUBG PC update #15 is also bringing a variety of content and improvements, including a new weapon, performance optimizations, and UI tweaks. You can get the full patch notes, right here. The new PUBG map, progression system, and update all launch on PC this Friday (June 22). PlayerUnknown’s Battlegrounds is also available on Xbox One and mobile devices, although those versions of the game are on a different update schedule.